The boys get to talking about the real cultural leaders of society: edgelords. Ain't nothin' like some strange magic all up in it that makes debating two occult outcast iconolclasts super fun. Catchphrases. We all love them. Whether in movies or sitcoms, a good catchphrase makes or breaks a brand. 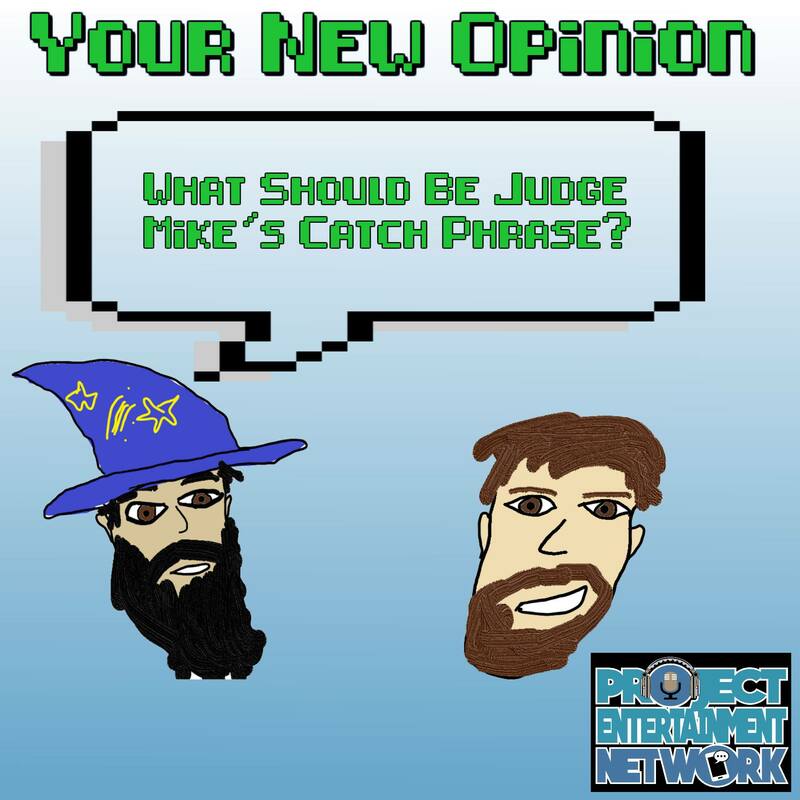 And if anyone's in need of rebranding, it's YNO's own Judge Mike. It's time for the boys to do a symbolic makeover! Sea of Thieves. Gloomhaven. Fortnite. Settlers of Catan. 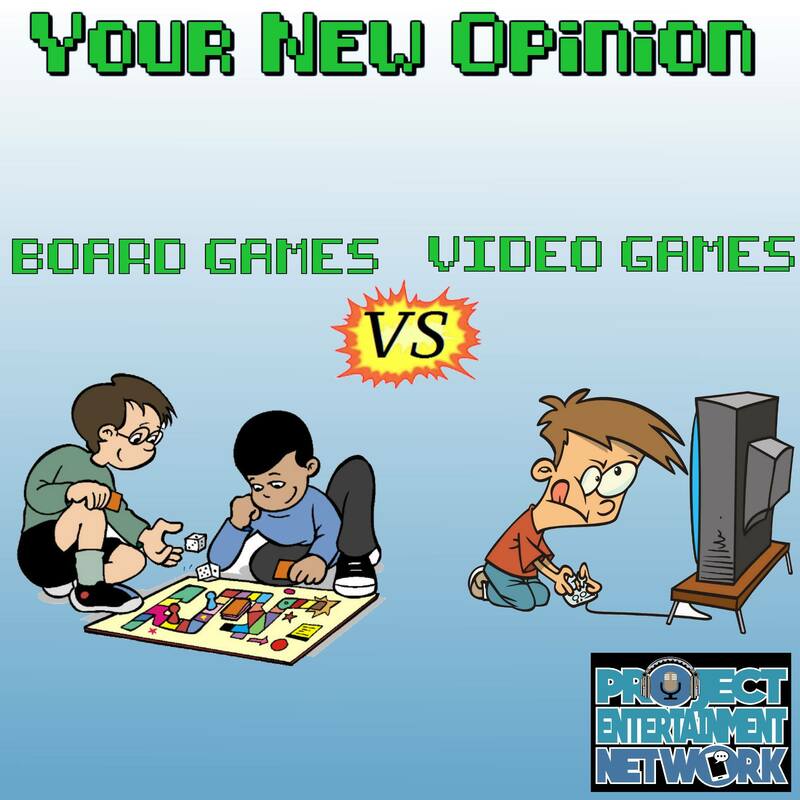 How do you even pick between board games and video games? 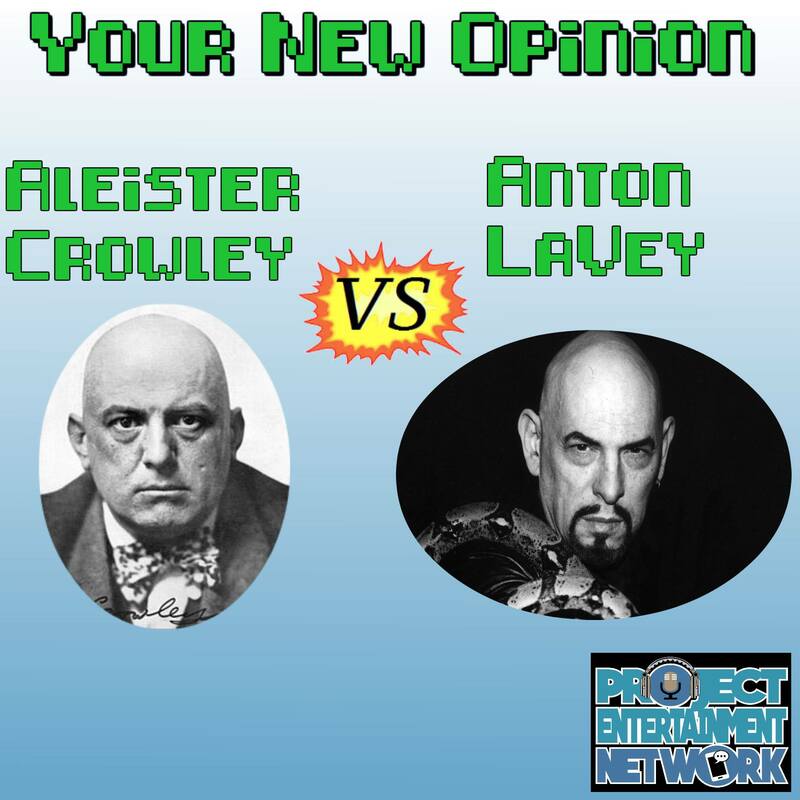 Well, the boys have another episode with special guests to decide for you! It's a gargantuan gang-up about games! PIZZA PARTY TIME! The boys invite Koray from Board Game Essentials and returning guest Chris from Super Falcon Brothers to join them for a cheesy good time! Ryan sets up a blind taste test with tasty teams!